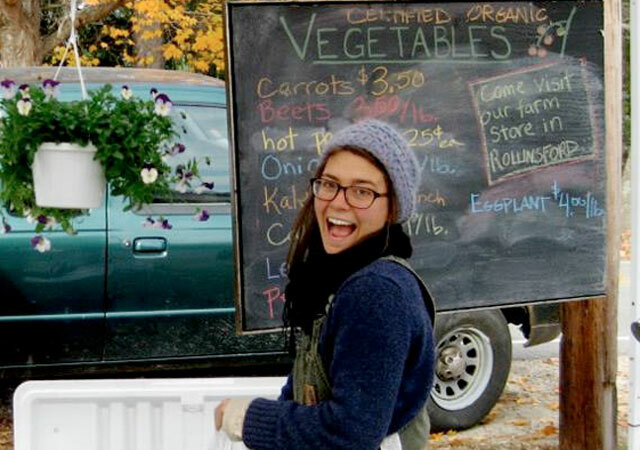 Each year, Wentworth Greenhouses offers a series of indoor Winter Farmers’ Markets, which we host and sponsor in collaboration with Seacoast Eat Local. Each winter we look forward to the indoor markets! It’s great to get out on a cold day a feel warm and comforted by lots of friendly faces, delicious food, great music, not to mention the abundance of information about local food and cooking and even free activities for the little ones. They are quite popular so please visit Seacoast Eat Local online to plan your visit. A shuttle service is available, courtesy Seacoast Eat Local, and a helpful interactive map which is updated for each market date so you can easily find out who will be selling at the market and exactly where their booth is located.